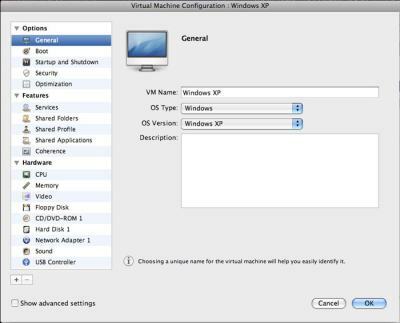 The upcoming version of Parallels Desktop, the virtual machine for MacOS, will add the support of DirectX 9 and OpenGL 2.0. 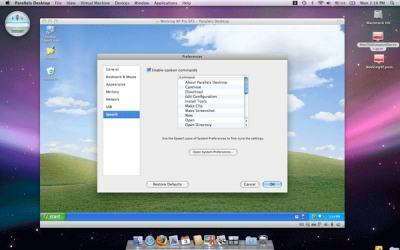 Parallels allows to run Windows on a Mac. More information on Parallels: www.parallels.com.